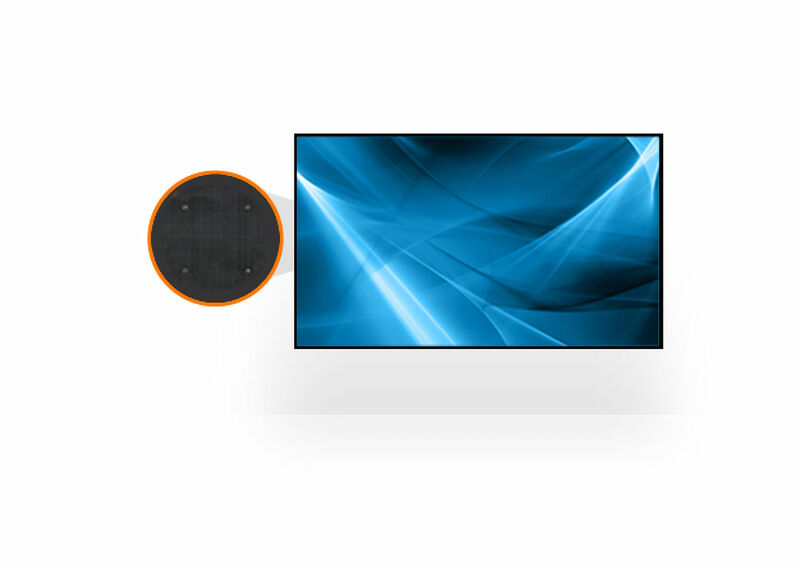 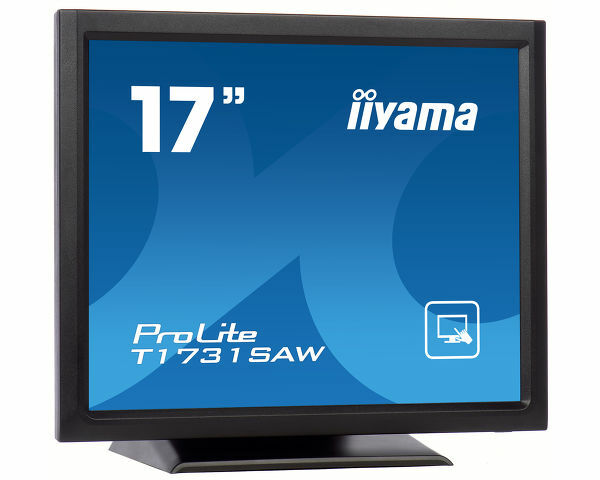 The ProLite T1731SAW-B5 uses highly accurate Surface Acoustic Wave Touch Technology (SAW) with a pure-glass scratch resistive front, offering superior image clarity and screen durability. 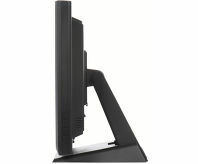 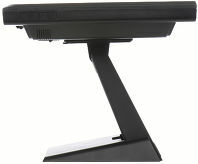 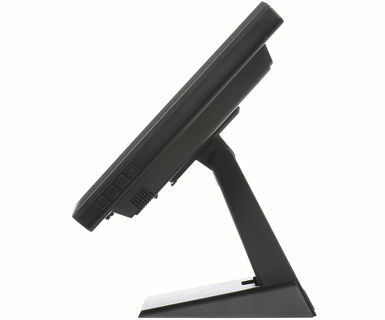 The solid but flexible stand ensures resilience in the most demanding environments. 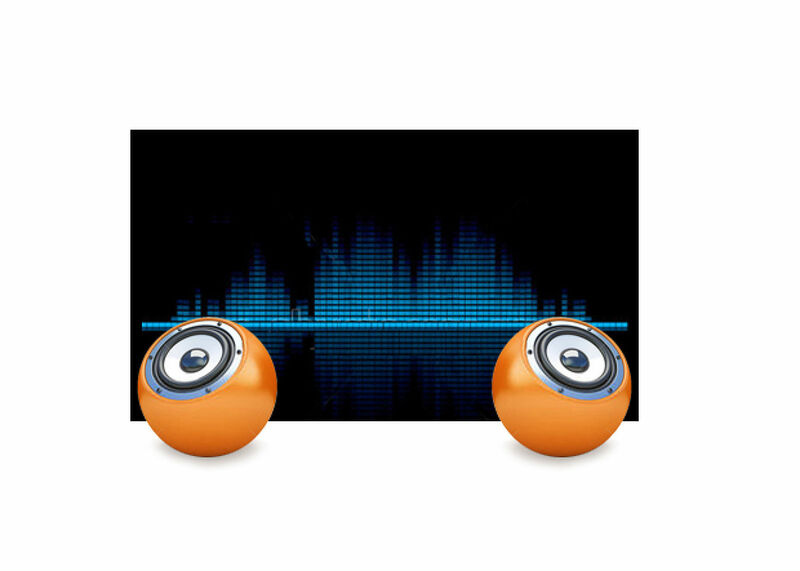 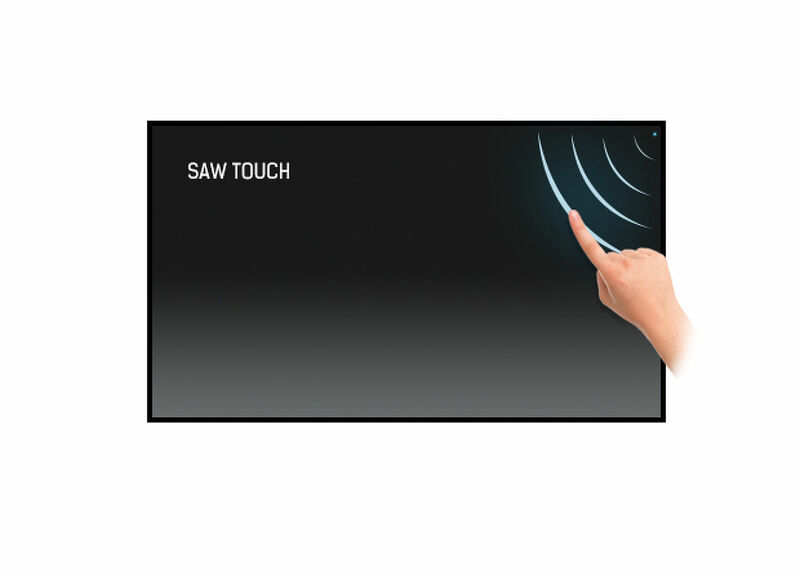 Menu buttons are located on the side of the screen which can be locked to prevent tampering, and include a handy function to deactivate the touchscreen for cleaning. 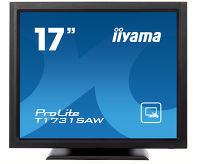 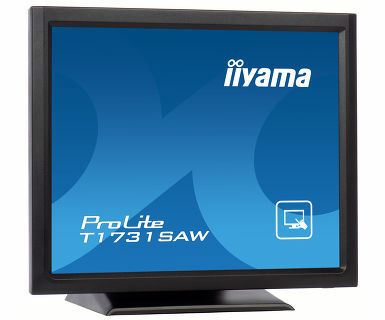 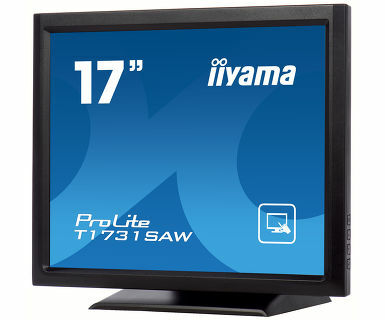 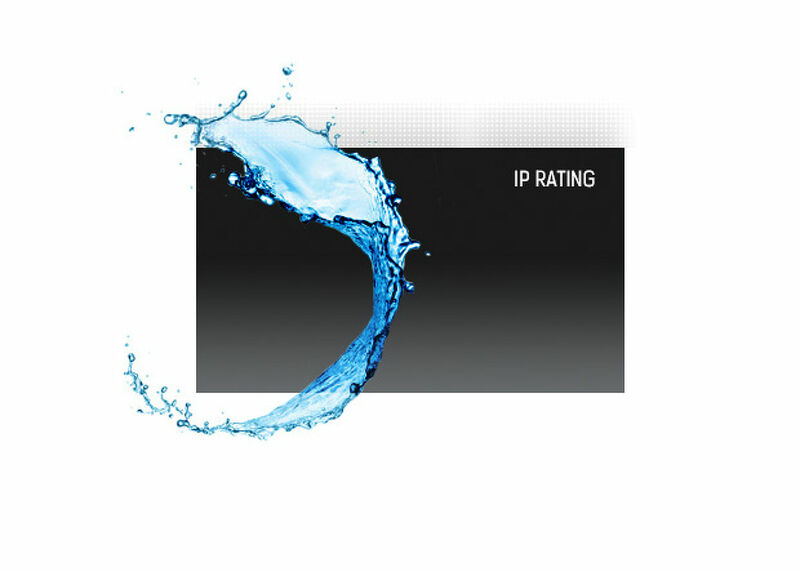 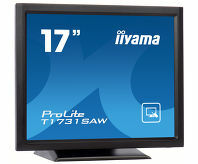 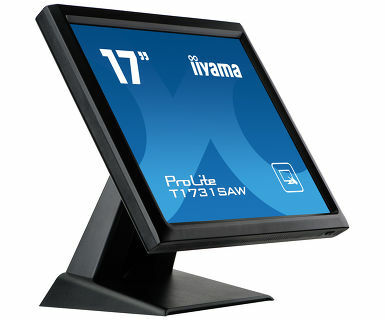 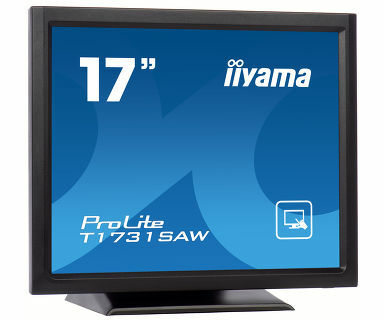 The iiyama Prolite T1731SAW-B5 touchscreen is ideal for a wide range of applications including Point of Sale, Kiosks, Hospitality and Entertainment, Control rooms, Education, Training and many others. 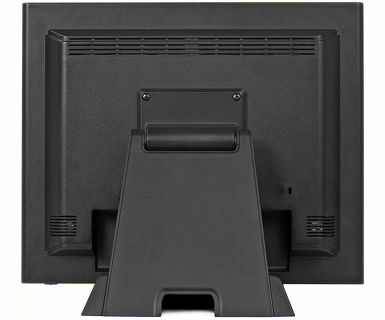 Viewable area W x H 338 x 270mm, 13.3 x 10.6"